If you are buying your first home, moving to another property or remortgaging onto a new deal, you will require a residential mortgage.  With so many residential mortgages and a variety of rates and fees, it can be difficult to select the right product for your circumstances, which is where a mortgage broker such as SPF comes in. We have access to a wide range of mortgage options with some great rates, as well as a number of exclusive deals, so should be able to find the right residential mortgage for you whether you are a first-time buyer, remortgaging or self-employed.